A fluid, full-length dress is just the breath of fresh air your summer wardrobe needs. Team yours with gladiator sandals or sleek stilettos and a carefree SS15 attitude. The gorgeous dresses in the story are from brand Erdem, Saint Laurent, Valentino and Oscar De La Renta. 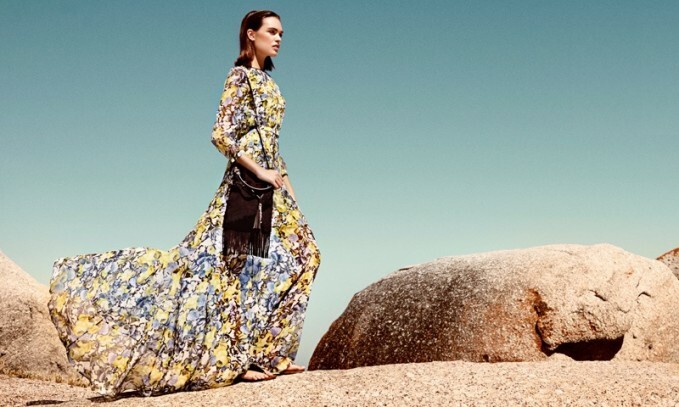 Shop the Dresses collections at mytheresa.com.